Congratulations to our ASL graduates! Pursue a degree or take courses in American Sign Language (ASL). Participate in a unique experience of Deaf culture, history, and sign language in France. 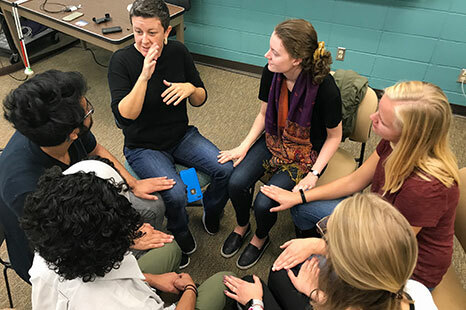 Enrich the University community’s understanding of ASL, other signed languages, and Deaf Culture. ASL clusters are available in the humanities and the social sciences. At Rochester, we approach the study of ASL from cultural, linguistic, and scientific perspectives. Studying ASL prepares you for entering a variety of professions, including counseling, interpreting, research, education, and health care. 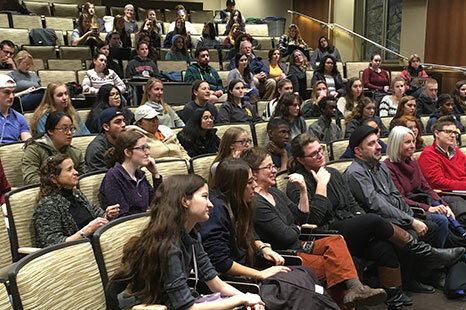 Because the city of Rochester has a large Deaf population, our students can learn and use ASL outside the classroom at community events and lectures, theatrical performances, and more. 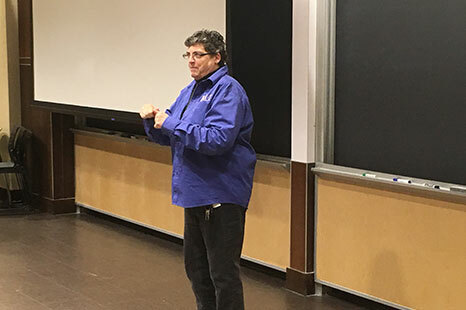 Want more information about the Program in American Sign Language? Contact us.